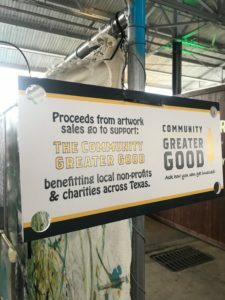 Thank you to all that attended the art exhibition and sales at the 2018 Dallas BrewFest. This is the second year I’ve attended as an artist and it is always a lot of fun. 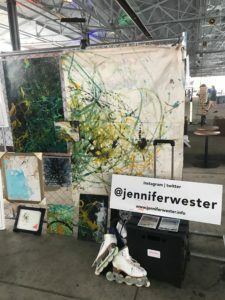 Most artwork shown is available for purchase.